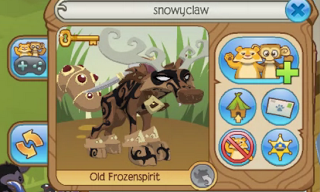 Today I have a list of awesome blogs to visit, all ANIMAL JAM related. Time for an actual regular post other than messages to the hate! 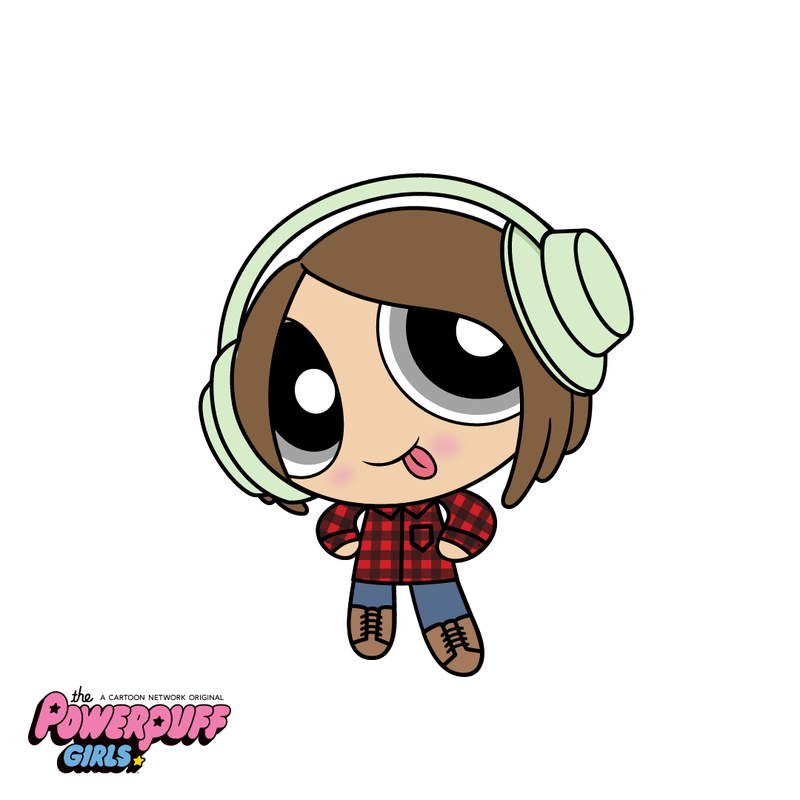 Cooky here with another post, and today im going to be telling you abiut some things I'd like to add to the blog. First, Fang has in trusted me to run the Dream Miner Blog! I write with Harmonypurr9. Second, who would be interested in having an AJM newsletter via email once a month? 3rd, who wants to bring back art requests? Or instead to siggy commissions? 4th, change the header and theme? Or any other ideas? Lemme know in comments! ​YOU DO NOT NEED TO FILL IN THE EMAIL AND WEBSITE SECTION OF THE COMMENT FORM!! FLOWERS, ART, AND MARCH MADNESS SALE! I apologize for no posts, as I have been preparing for tests and quizzes IRL. Nonetheless, the post you've been anticipating for! 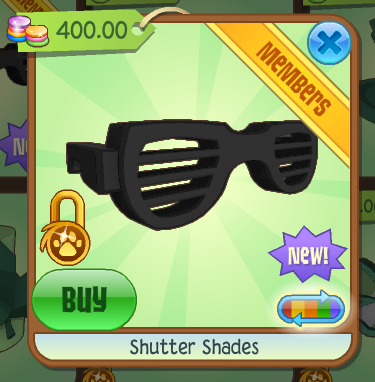 Also, a trifecta of flower items (for members) have stumbled into Jamaa! 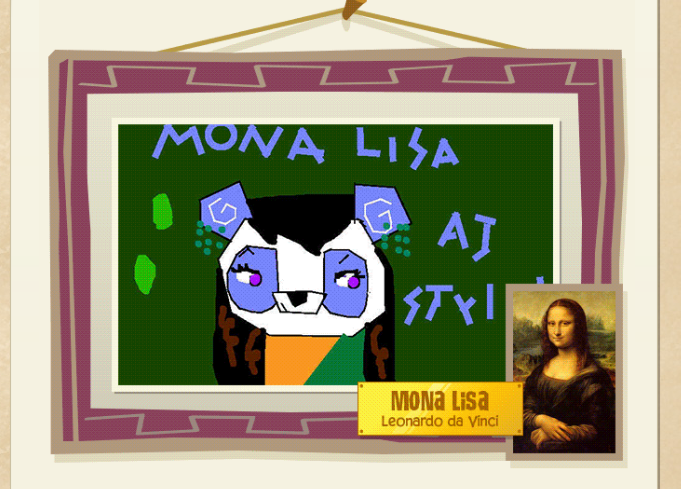 and on the D.E, Mona Lisa art is featured!! Such amazing artists in Jamaa! What other art do you think AJHQ will ask us to create??? Finally. heres a graphic by me, and it requires no credit! !